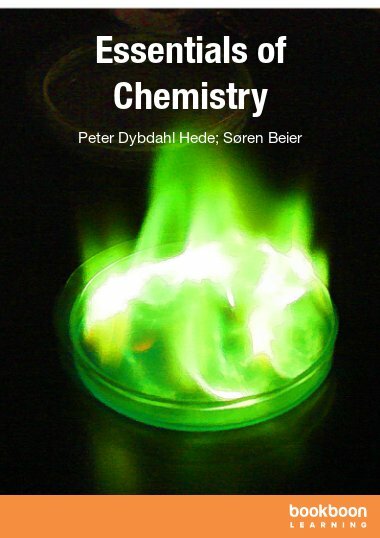 The textbook is designed to introduce chemistry to students who will take only one chemistry course in their academic career. 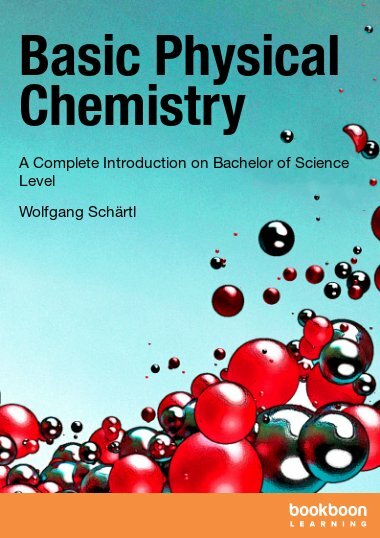 The on-line textbook Introductory Chemistry is a brief, but succinct introduction to the fundamentals of chemistry. 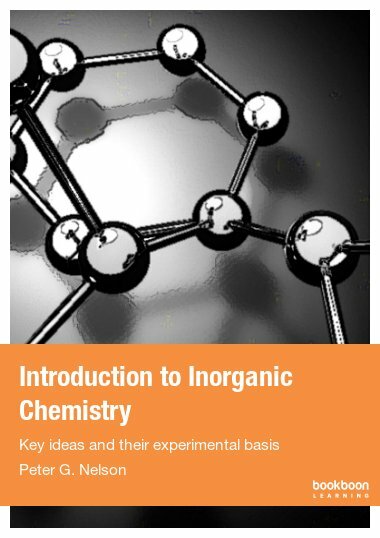 The textbook is designed to introduce chemistry to students who will take only one chemistry course in their academic career. To this point certain chemistry topics are covered in a generalized manner. Special emphasis is given to certain areas to assure the student receives exposure that would not normally occur in a general chemistry course. Special emphasis is given to organic chemistry and biological chemistry. These subjects are usually taught to students during the second and third years of four year college programs. In this way, students studying this text will receive some exposure to these important areas. 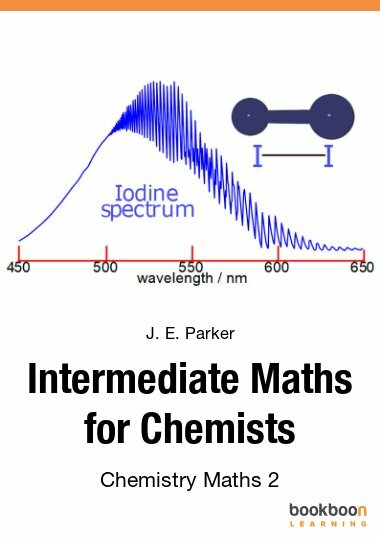 This textbook is intended for use by college level students who will take only one course in chemistry throughout their academic career. The following is a list of areas that may require an introduction to chemistry but not a full two years of college chemistry. If you are planning to go to medical school, you will need a more in depth course of “first year” chemistry. However, if you “live in fear” of college chemistry study my textbook as preparation. After all it’s free! There are two goals that I have for this textbook. 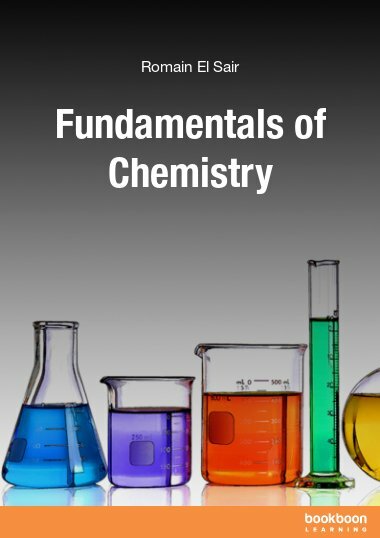 The first goal is to teach the “fundamentals” of chemistry without bogging the student down with heavy theory. The second goal is to teach basic critical thinking skills. This is done by a textbook long building of a central problem solving theorem that is applied to nearly all of the problems in the book. All of the problems presented in this text all fully worked with proper and correct answers. Do yourself a favor. Write the statement of the problems on a piece of paper, exit the text, and try to solve the problems. If you get stuck on a problem, refer back to the text. After several trials of the problems in this fashion you will probably find you have mastered the material. If you have as much fun as I think you are going to reading and using this textbook, tell a friend about the textbook and the great services of bookboon.com. Fast, concise, great exercises. Goes fast, so need to do some extra research to fully understand. The sacrifice of concision for speed, though, was exactly what I needed. I read this book while taking a physics class. Comparing the two books became almost comical. While the physics book spent a lot of time explaining topics in a roundabout way, Mr. Pitzer's was concise and right to the point. Both books offered practice problems and both offered descriptions of how to complete each problem. In the physics book, the steps to solving the problem were performed in a way that was not described in the text. However, in Mr. Pitzer's book, he would introduce the topic, give all of the necessary information to understand it, offer a practice problem, and then solve it in the SAME manner that he had described in the text. Because of this, Mr. Pitzer's book was a lot easier to understand. I found myself casting my physics book to the side because I was frustrated with trying to understand it. Although I was not taking a chemistry class, I would still read Mr. Pitzer's book because I found enjoyment in being able to follow along and pick up topics that I had struggled with previously. To think that I had to pay for my physics book, and Mr. Pitzer's was free! 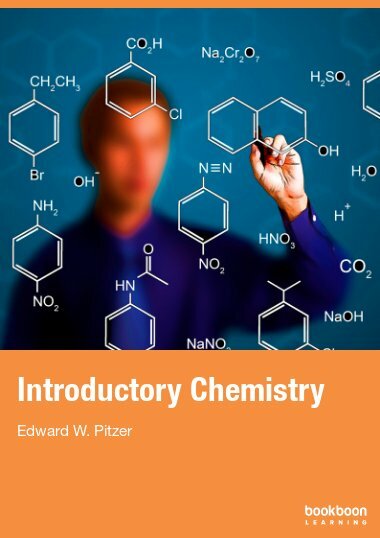 I would recommend Mr. Pitzer's book to anyone and everyone (introductory chemistry student or lifelong chemist). I look forward to reading more of Mr. Pitzer's books! Looks good. I've just started reading this, but it looks good. I'm skimming through to review the main points of intro chemistry before starting organic chemistry. 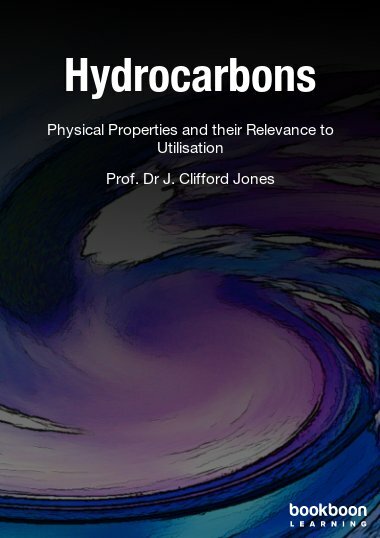 It explains some basic things quite well and has already taught me some interesting details I missed before, like the definition of intensive and extensive properties. The whole book is short and simple enough that you could read it in a couple days and have a pretty good idea what happened, or if you want to practice all the included examples, you could maybe spend a week working them through and checking your answers against those in the book. It'd be a good way to get ready for any chemistry class, or to review between levels. The writing is clear and easy to read, so it should help even an absolute beginner get their bearings. Thanks for the great free book, Dr. Pitzer!